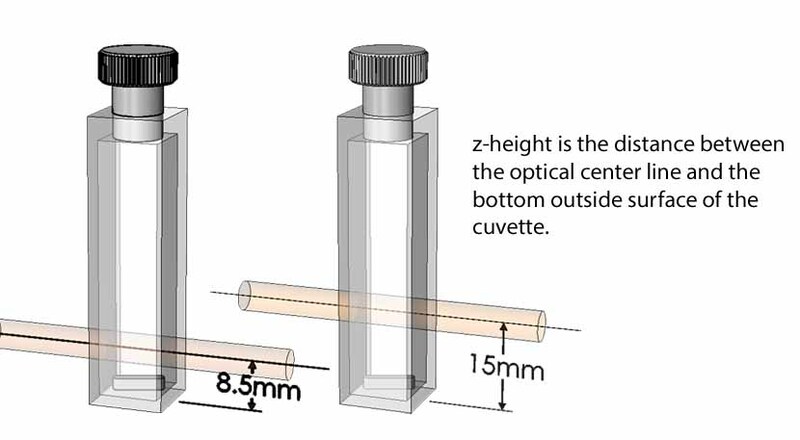 The t2x2 Sport/T92 is an inexpensive, compact pair of cuvette holders providing independent Peltier temperature control for both the sample and reference cuvettes. Use it for temperature ranges of about -15 °C to 110 °C. 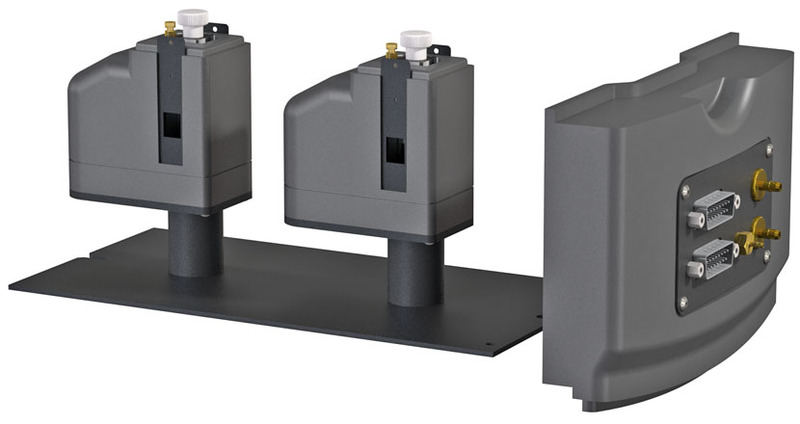 It is ideal for most biological studies to observe absorbance spectra at precisely maintained temperatures. If necessary, run the sample and reference cuvettes at different temperatures. 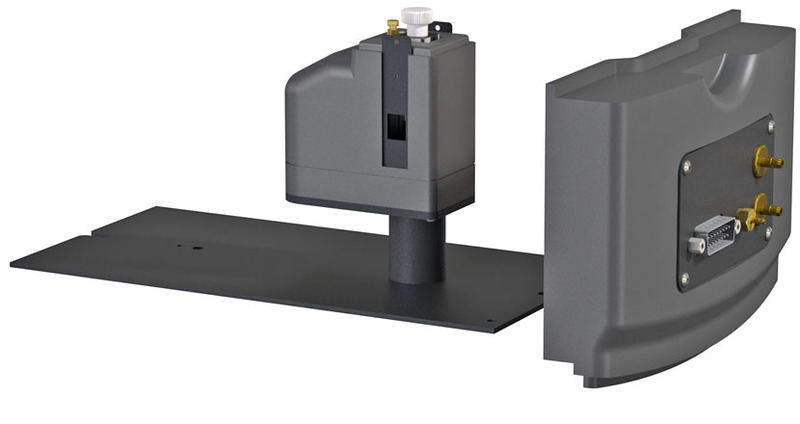 The t2x2 Sport/EVO consists of two separate cuvette holders, one for the sample and one for the reference, that mount in the spectrophotometer with utilities conveniently routed under the front panel of the instrument. Operate the TC 1/Dual Temperature Controller using the menu button or control via optional program T-App.